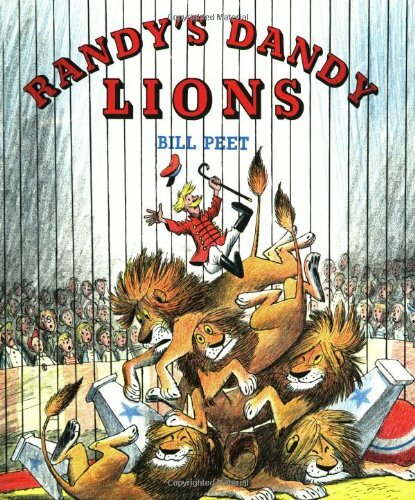 Home > Books > Randy's Dandy Lions. Randys Dandy Lions. was written by Bill Peet. Randys Dandy Lions. was published by Houghton Mifflin Company. Subjects of Randys Dandy Lions. 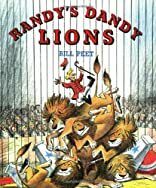 include Circus, Fiction, Lions, Poetry, and Stories in rhyme.